Il Torrione is waiting for you, with its apartments all equipped with kitchen and private bathroom, which enjoy a wide view of the surrounding hills, our vineyards and our olive groves. Guests can enjoy the swimming pool, a table tennis table and table football, as well as a barbecue area where you can cook local specialties. 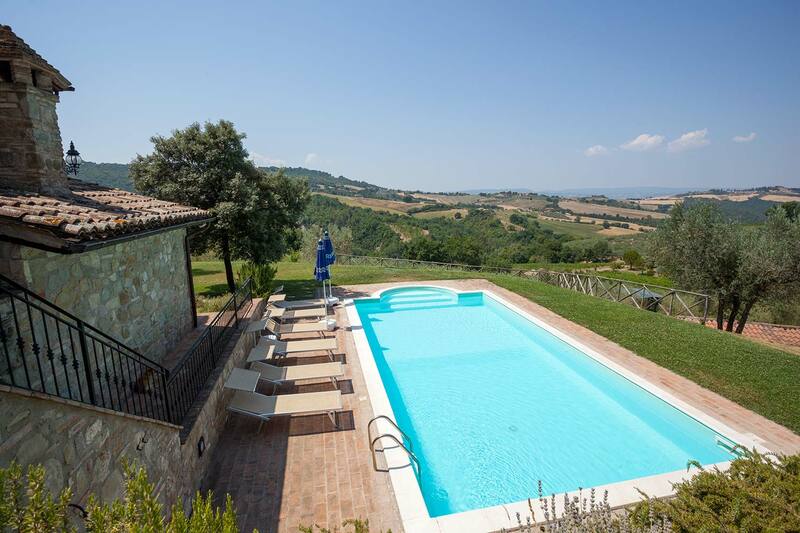 You can enjoy healthy swims in the pool adjacent to the manor house, long walks in the surrounding woods and countryside with vineyards and olive groves.